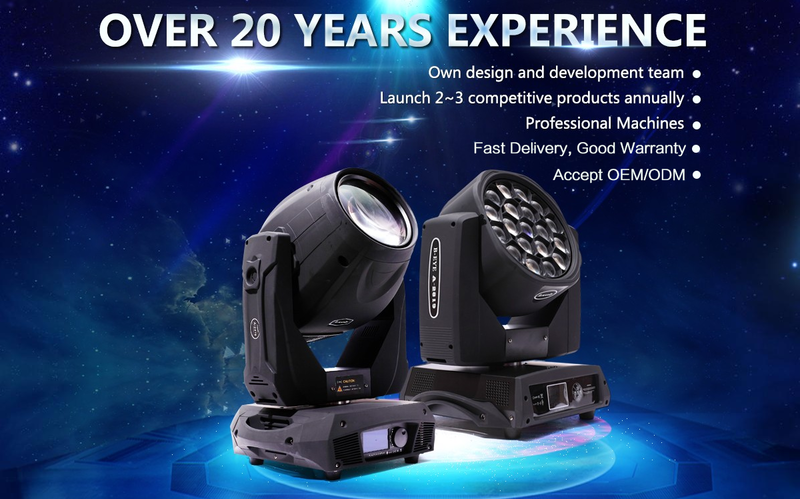 Aiweidy has concentrated on researching and producing stage lightings with high quality from the beginning. 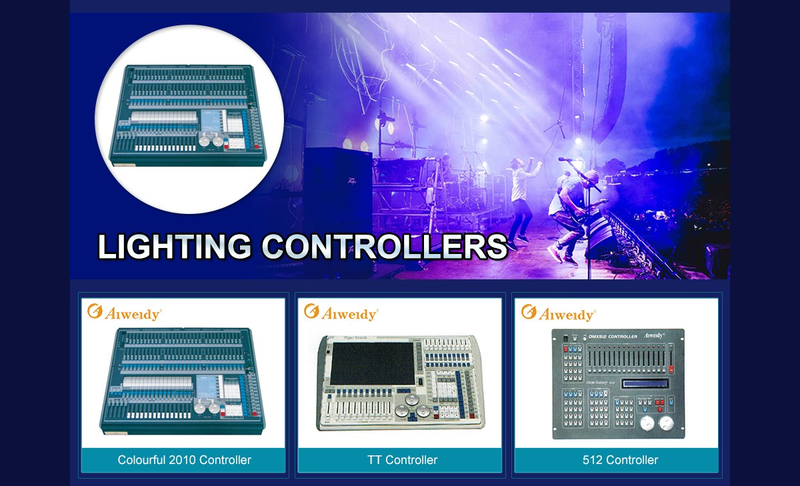 Aiweidy technology can offer excellent products and meet our customers' requirements with vaious solutions. 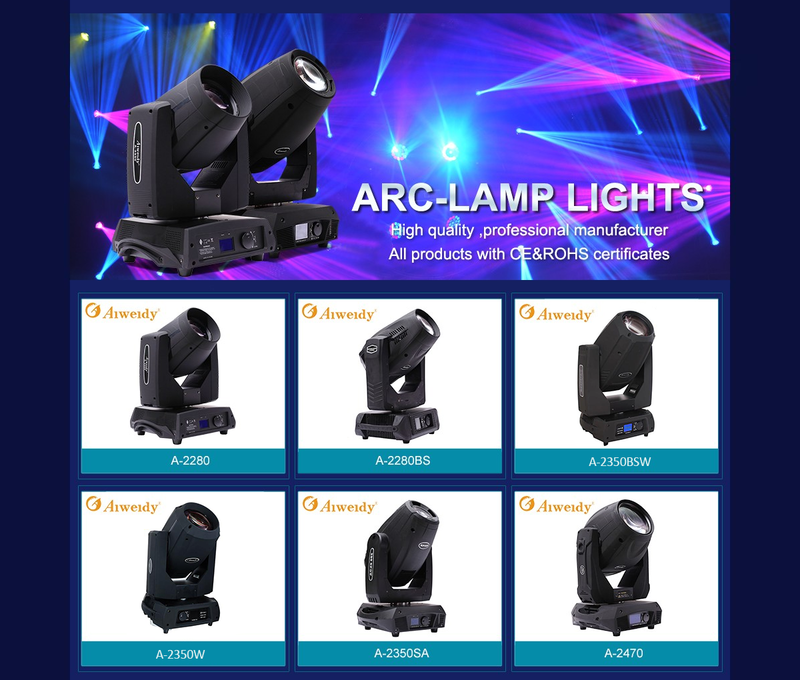 Guangzhou Aiweidy Lighting Acoustics Equipment Co., Ltd, We are one of the professional manufacturing and selling enterprises of stage lighting. 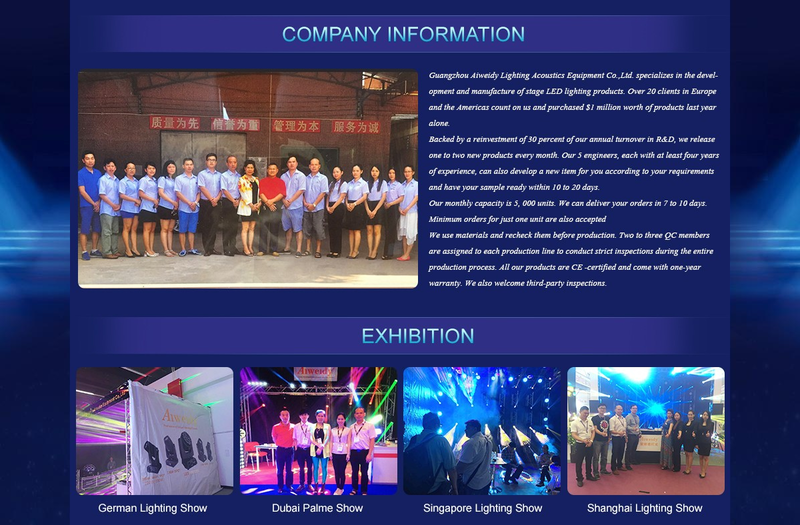 Our Company was established in 1992, and now has 18 years' experience. We have adopted a computer network management system, and quality management system in strict accordance with ISO9001:2000 requirements for production. Our products have been certificated with "CCC" and "CE" and "RoHs". 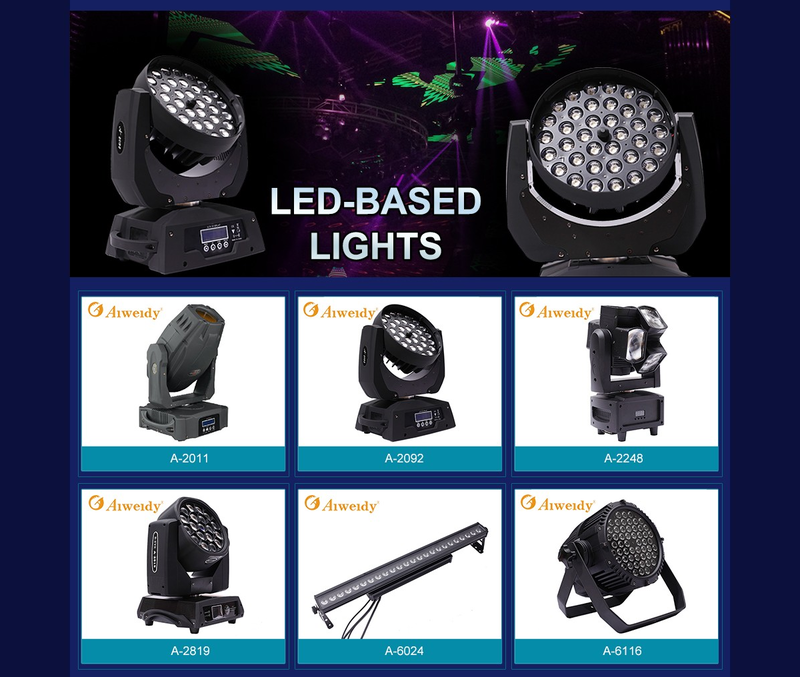 Aiweidy products enjoy a good reputation in international market, especially for our moving head lights, LED lights and outdoor lights. Now, our products are exported to Europe, Southeast Asia, the Middle East, North and South America and other countries and regions. Looking ahead, all colleagues of Aiweidy will uphold the tenet of quality first, service first, innovation first and credibility first as always to serve customers and friends from at home and abroad.